Maps and debates are being redrawn. Twenty years after transgenic crops were first grown commercially, the prospects for genetically modified organisms (GMOs) in agriculture have never been so promising. Or so shaky. Gene stacks and increasingly vital traits like drought tolerance and nutrient use efficiency are pushing the technology to greater heights. Scientists have come out in droves to support biotechnology, including a letter to Greenpeace signed by 113 Nobel laureates urging the group to end its opposition to Golden Rice, a GM variety with high levels of Vitamin A. And among the farmers who have planted GM crops in 28 countries around the world — 18 million growers on 444 million acres in 2015 —nearly all of them planted biotech varieties again, according to the International Service for the Acquisition of Agri-Biotech Applications (ISAAA). GM hybrids are 92% of U.S. corn. But GMOs are under pressure. Regulatory barriers have slowed new product introduction to a crawl and inhibited adoption of some approved varieties while farmers wait for the green light from global buyers. Anti-GMO sentiments in the European Union (EU) have dampened interest among many European farmers, as well as among farmers and policymakers in developing nations that depend on EU markets for their crops. Trade slowdowns. One huge challenge is that countries review GMOs at their own pace, meaning it can take years to gather approvals from all of a nation’s customers. Exporters call that “asynchronous approvals” and point out that it can add years before a GM hybrid can be confidently planted without fear of trade disruptions. “This is now becoming a three- or four-year wait for farmers, since it takes that long for the EU and China to approve the same crops for import, compared to the time that the major exporting countries approve them for cultivation,” says Craig Rickard, U.S.-based director for plant biotechnology with CropLife International. Adding to the challenge is a huge backlog of applications for research, import, and cultivation approvals. China won’t begin considering an import application for a biotech crop until it has been approved for cultivation by another country, which adds at least two years to the task of getting permission to sell to Chinese buyers. On top of that, Rickard notes, Chinese officials are backlogged on 8 import approvals and 9 field study applications, but they recently reduced the meetings of their review board from three to two per year. 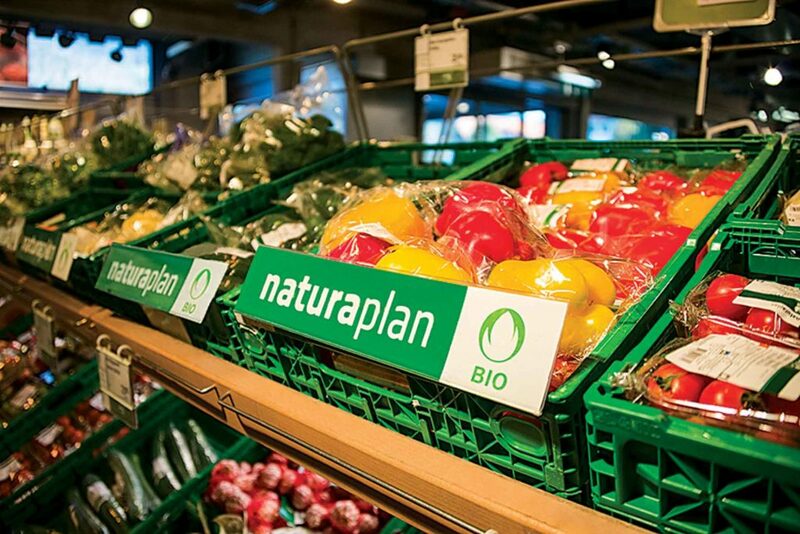 Europe’s strong “bio,” or organic, movement keeps GMOs under pressure. The fear is that those approvals — and the opportunities to plant those varieties — may be held up further while patent protection ticks away. The journey from lab to market for a new biotech trait averages 13 years. Meanwhile, American farmers have seen the fast and furious impact that the discovery of unapproved GM traits can have on trade. 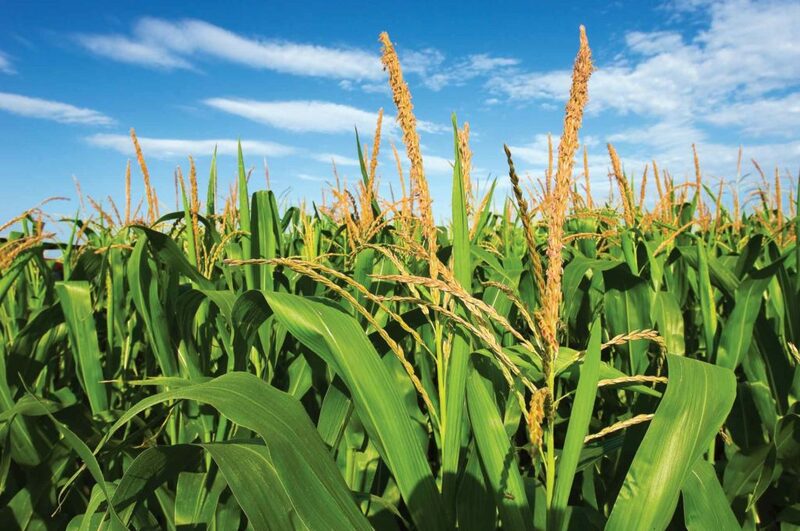 When Chinese officials found traces of the MIR162 Agrisure Viptera trait in a shipload of U.S. corn, they shut down corn imports for more than a year. Japan and South Korea slammed the doors on U.S. wheat when escaped GM wheat plants appeared in the West. That’s because many countries have no legal minimum for non-registered traits in a load of grain. Exporters in countries that produce GMOs are lobbying for international standards for low-level presence (LLP), which would keep trace finds from interrupting trade and could allow identity preservation programs that would be too risky under zero-tolerance rules. Europe allows up to 0.9% GM “contamination” in non-GMO products, which is an example of an LLP. Leading the Global LLP Initiative, Canada has proposed a 3% tolerance level. Even an LLP leaves grain buyers little flexibility to work. 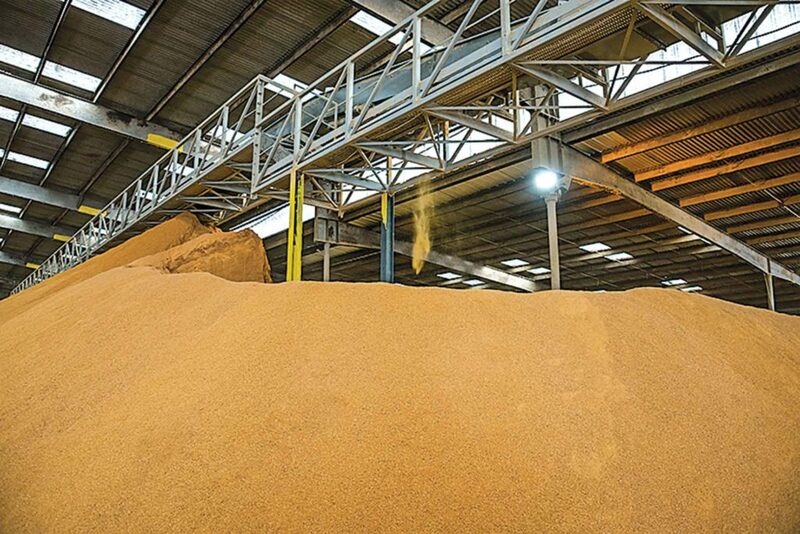 Christian Schorling, product development manager at HaBeMa in Hamburg, Germany, says 10% of the company’s soybean meal feeds are non-GMO, requiring testing and special storage and handling. Demand — and challenges — are increasing, making GMOs less attractive. European resistance. In Europe, distrust of GMOs — and the companies developing them — is high among consumers and many farmers. U.S. DDG exports to China were stalled in reaction to traces of an unapproved trait in corn. In fact, when the EU allowed member states to opt out of cultivating approved GM crops, 17 countries and parts of two more chose to ban their production, notes Enrico Brivio, spokesman for the EU commission that governs health and food safety. Deep-seated. At CropLife International, president Howard Minigh says many future GM traits will likely come from public institutions, because they don’t face anti-corporate hostility. However, he notes, they have limited success in commercialization. Achim Dobermann, director of Britain’s Rothamstead Research, sees a different — and more ironic — future for GMO development: only big corporations can afford it. “The regulatory systems we’ve developed have made GM too expensive for the public sector and even for some companies,” Dobermann warns. He adds anti-GM trends will likely continue because many voters are not being taught enough science to ably evaluate GMOs’ technical merits. The bottom line is that the direction for crop science is being set without actually discussing science.